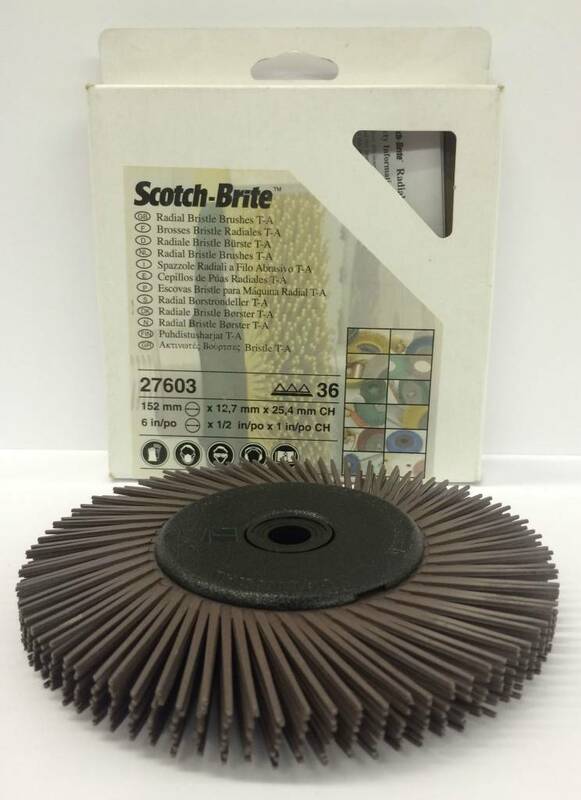 The Scotch-Brite™ 6 -inch Radial Bristle Discs create an incredibly uniform finish even around protrusions, detail grooves, patterns, and other hard-to-reach areas. The 6-inch radial bristle brush insures the quality finish you demand. 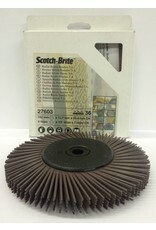 It also saves you money because it works much faster and has a longer life than traditional abrasive products. Fits on most bench grinders.